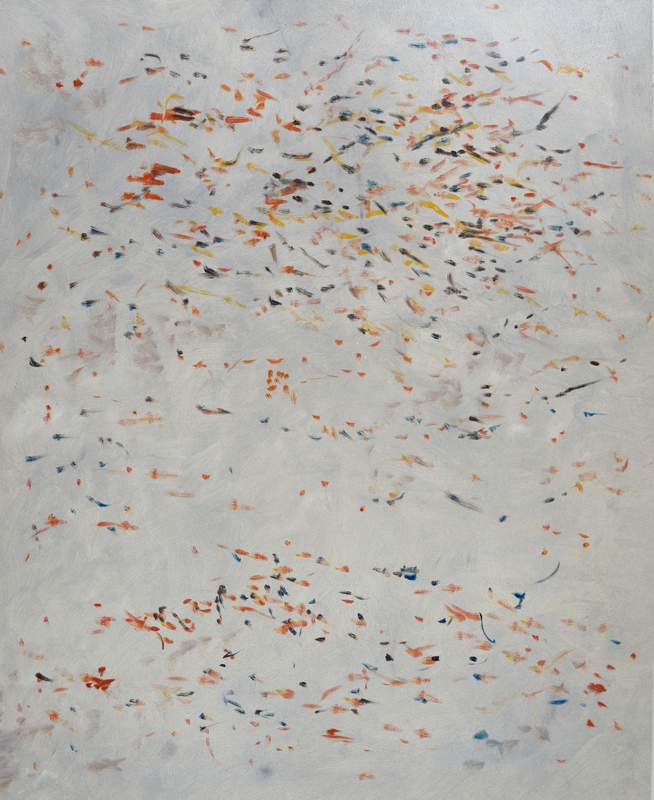 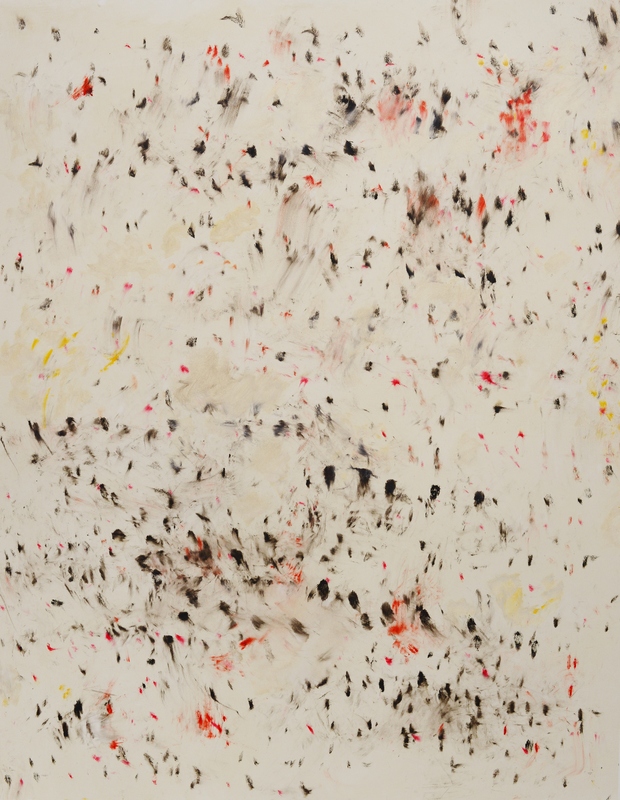 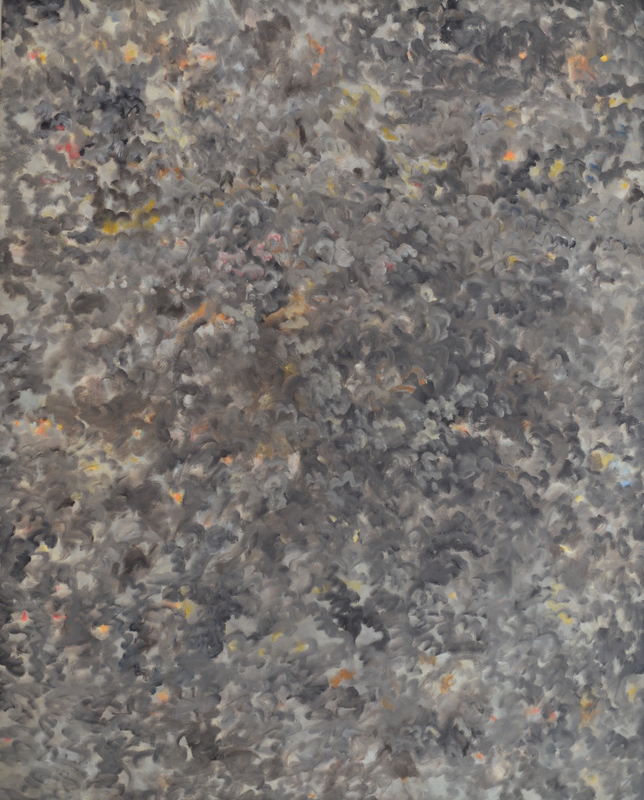 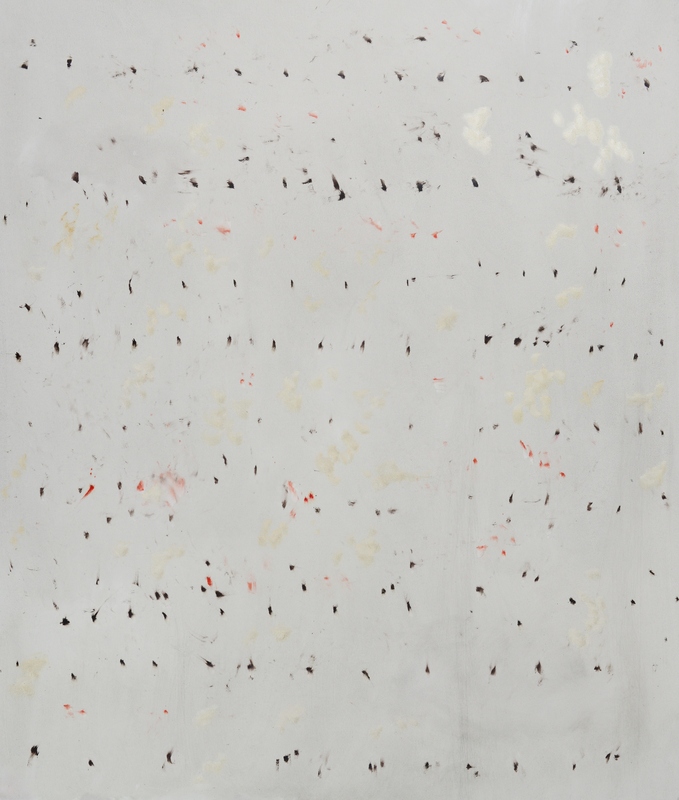 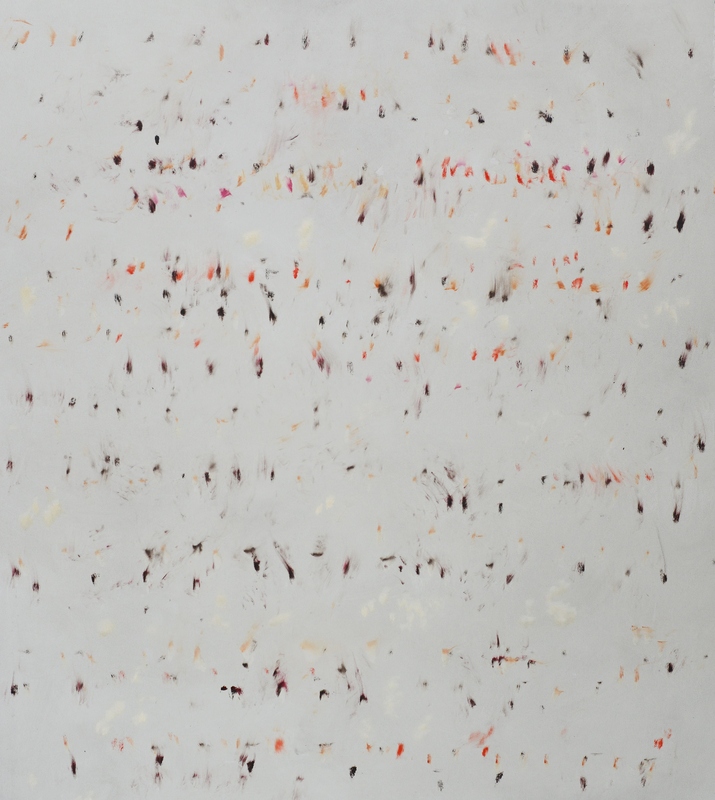 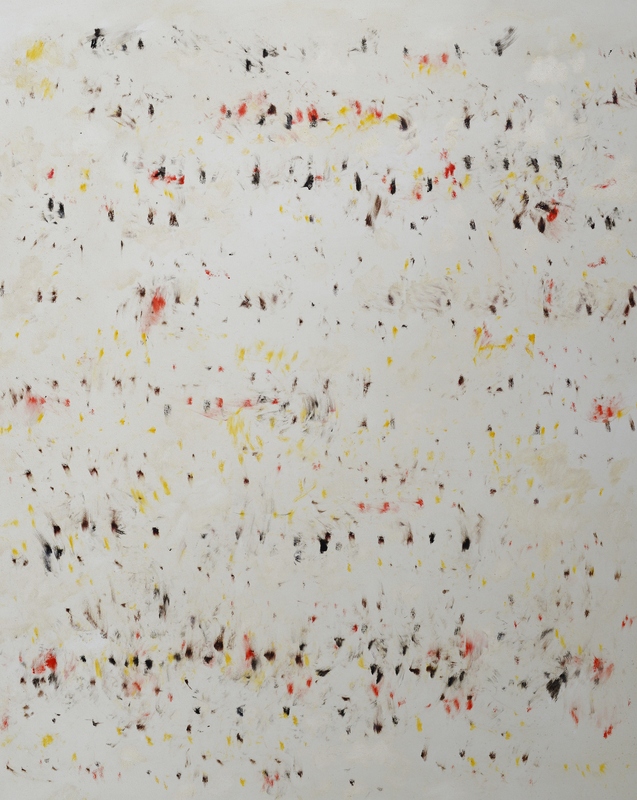  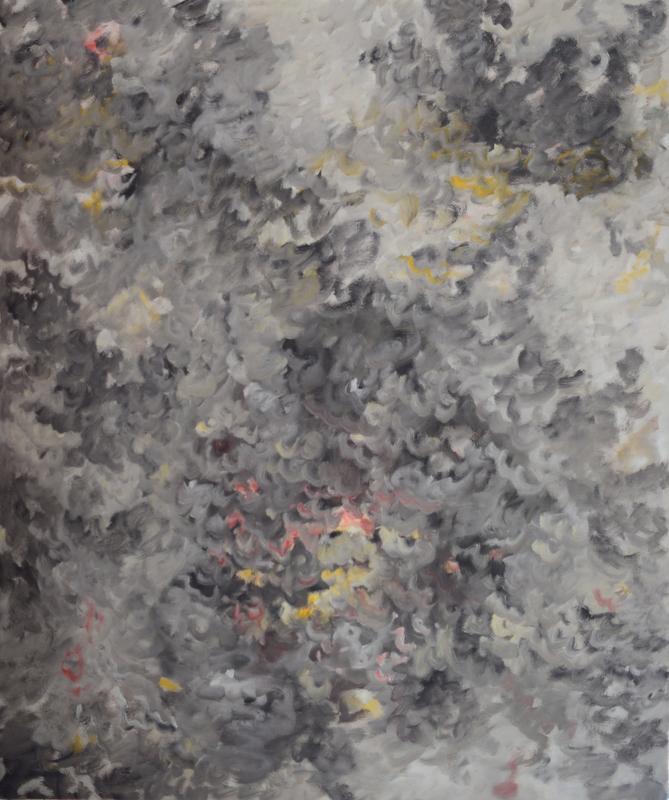 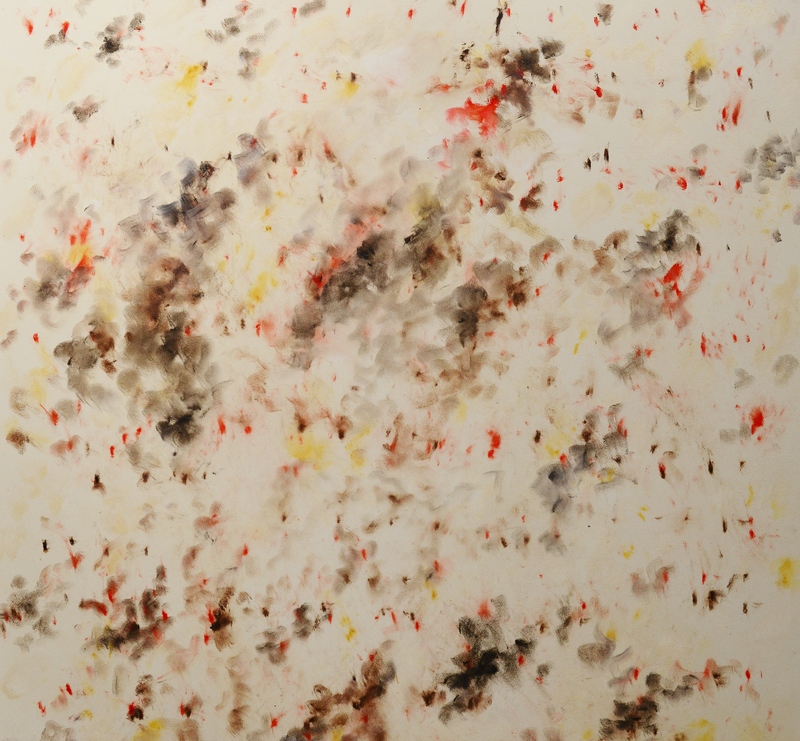 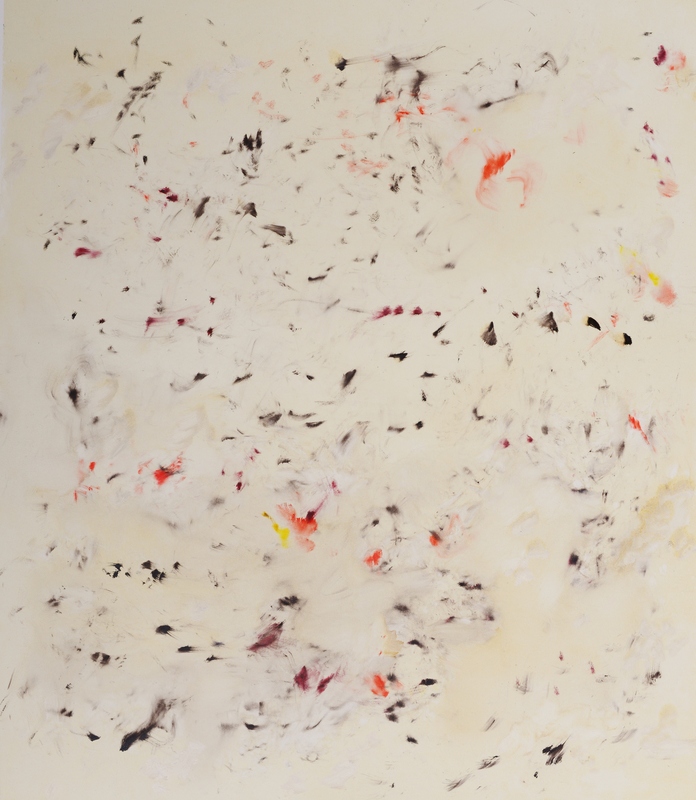 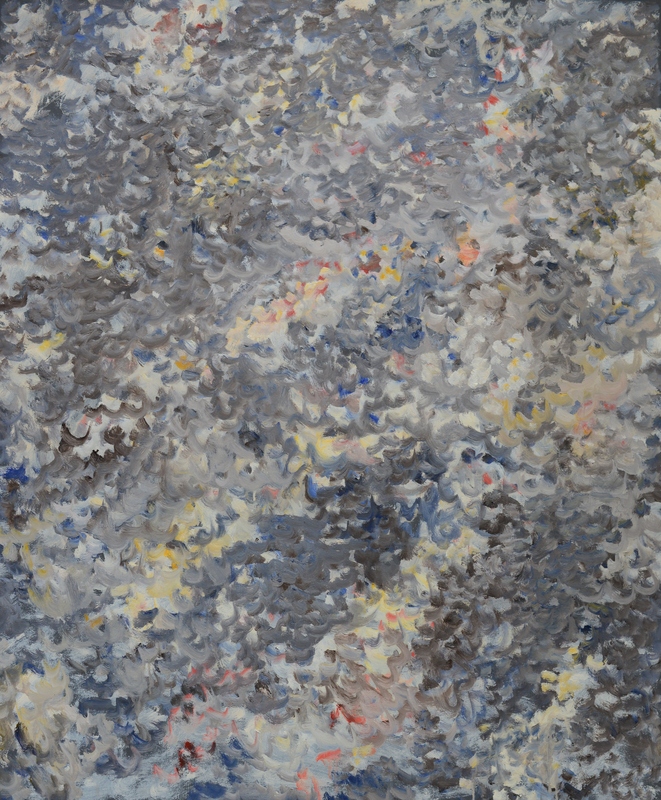 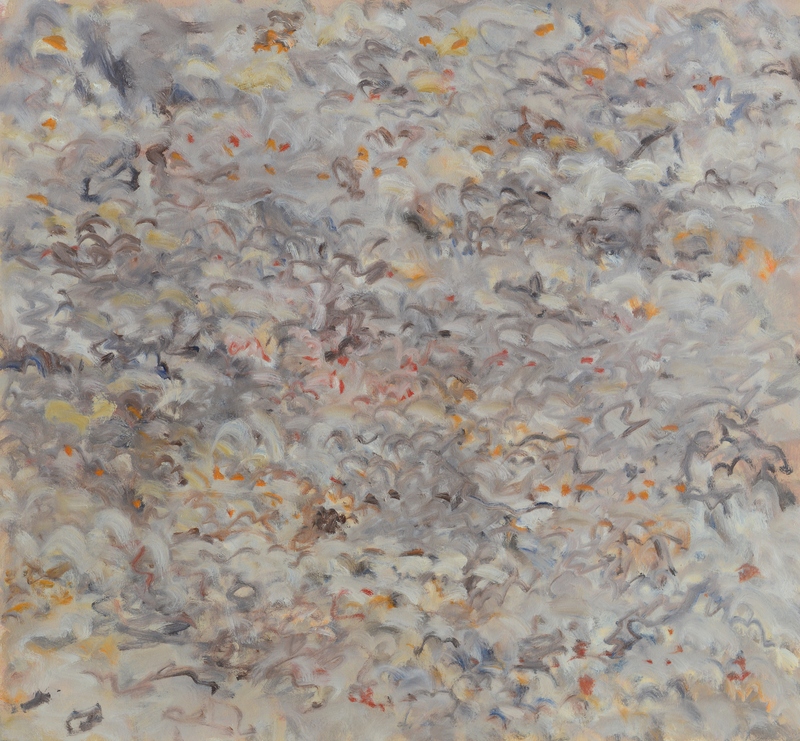  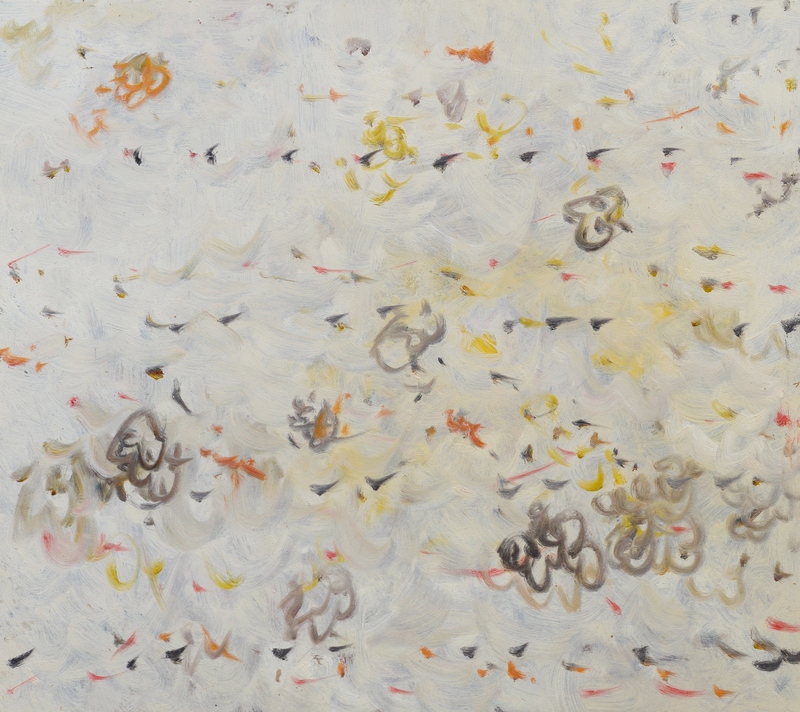 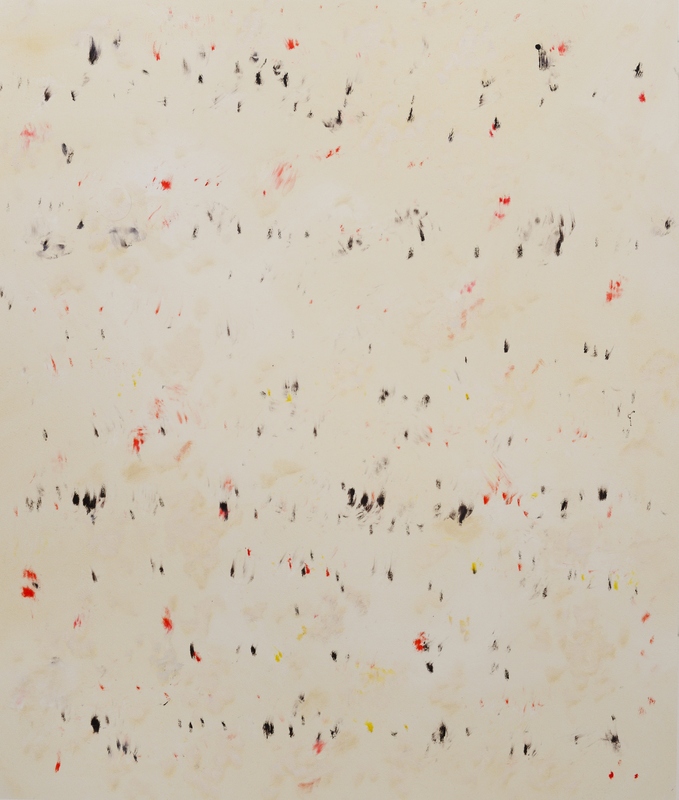 2014 Artillery (firing-lines) 200×160 cm.    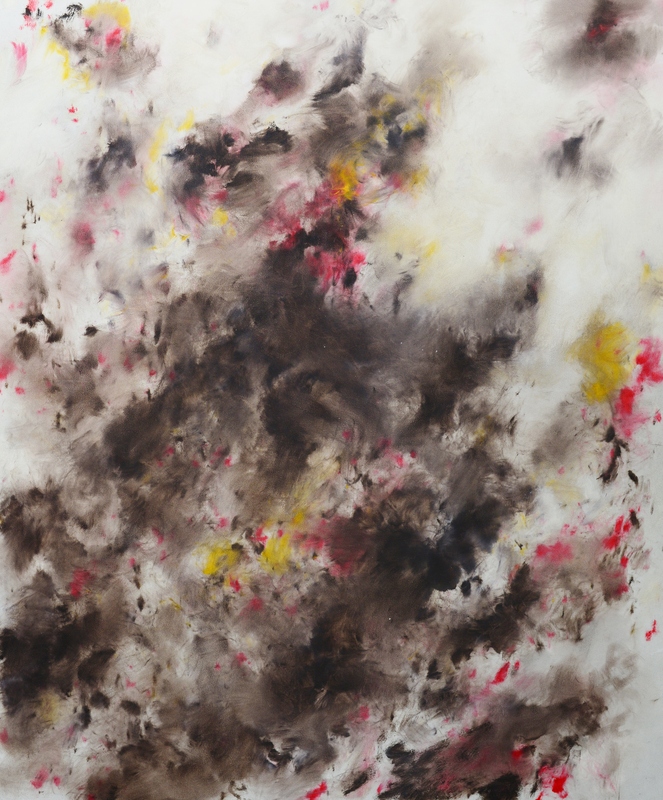 2014 Artillery (firing-lines) 160×150 cm. 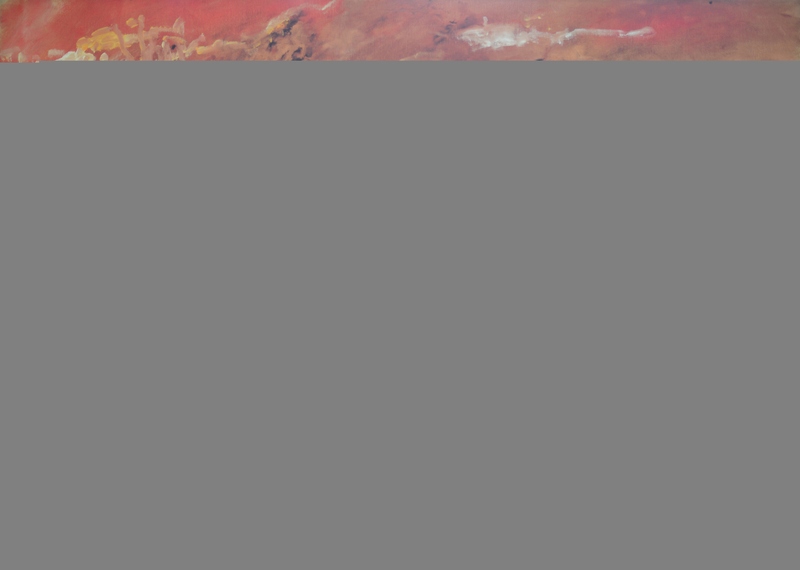 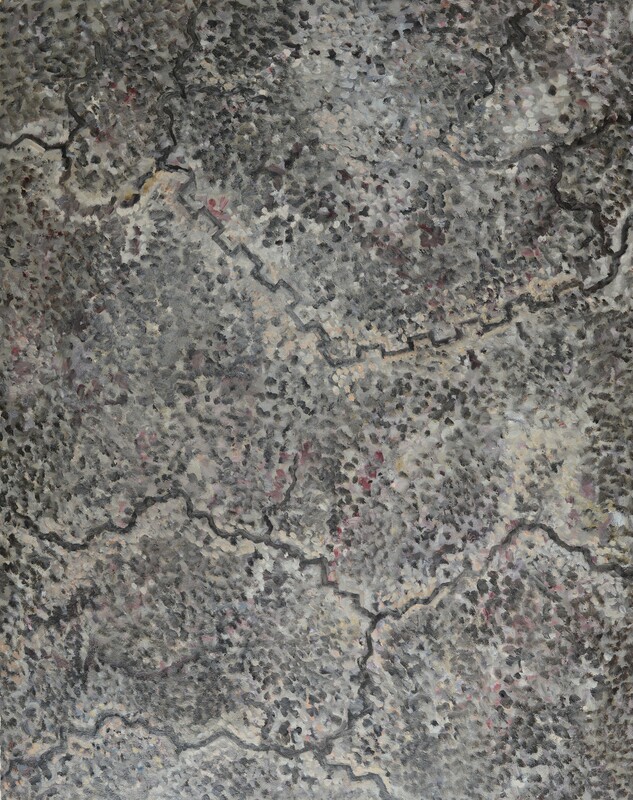 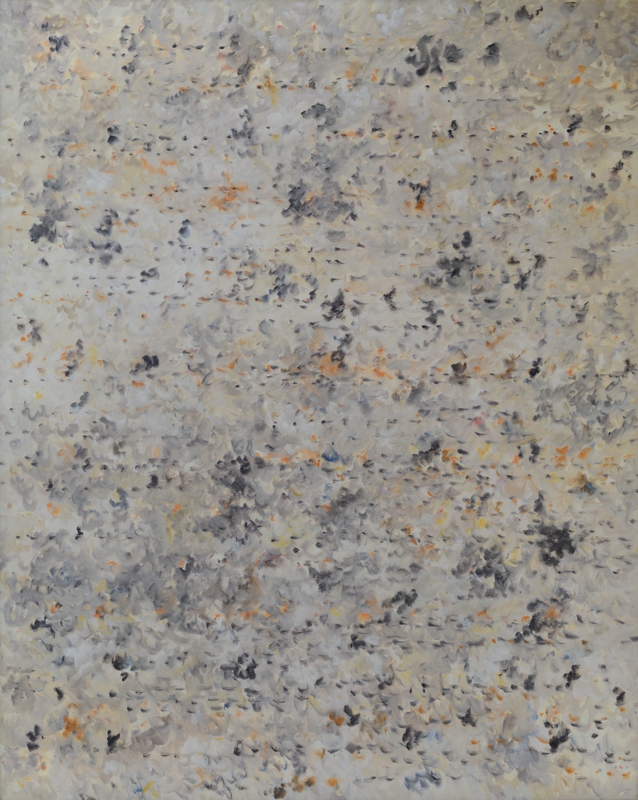 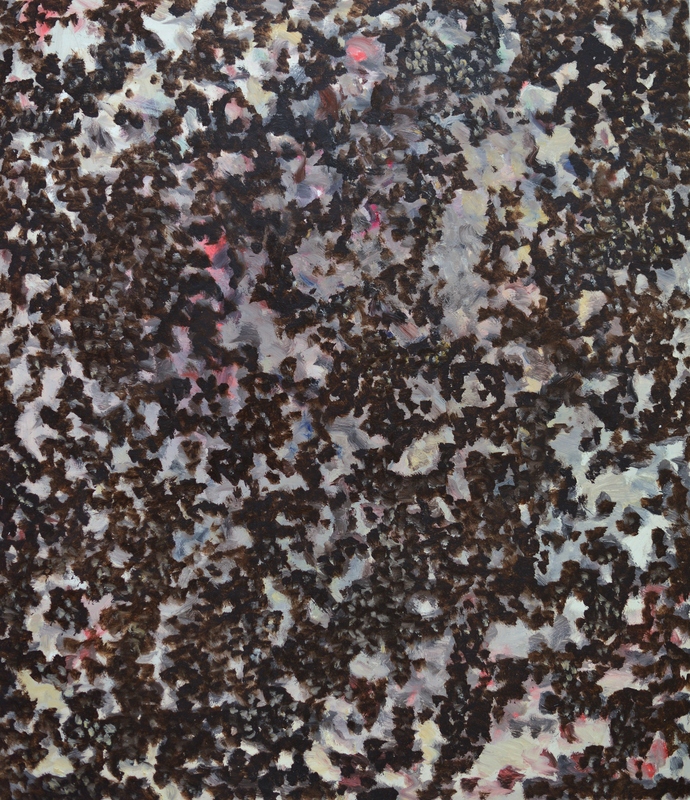 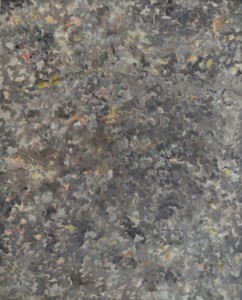 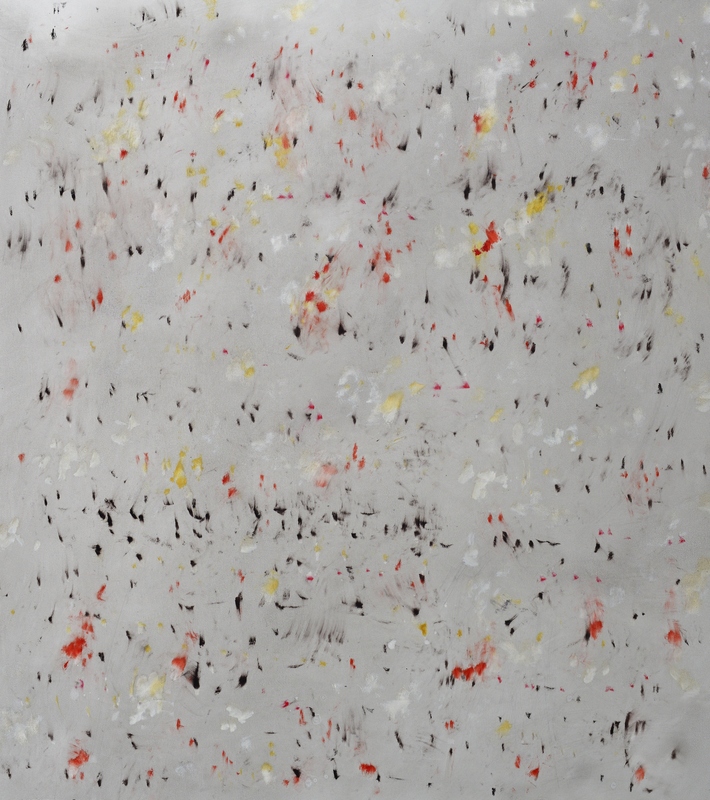  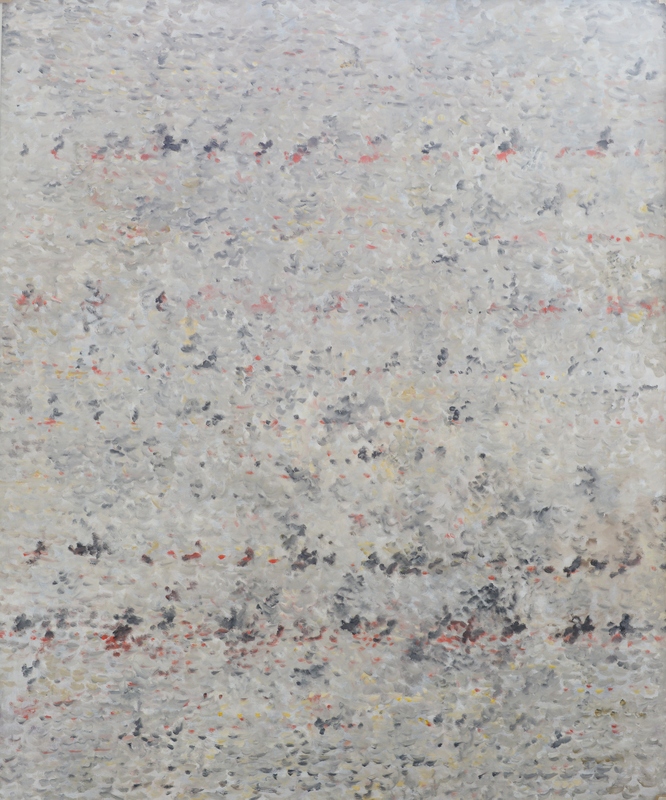 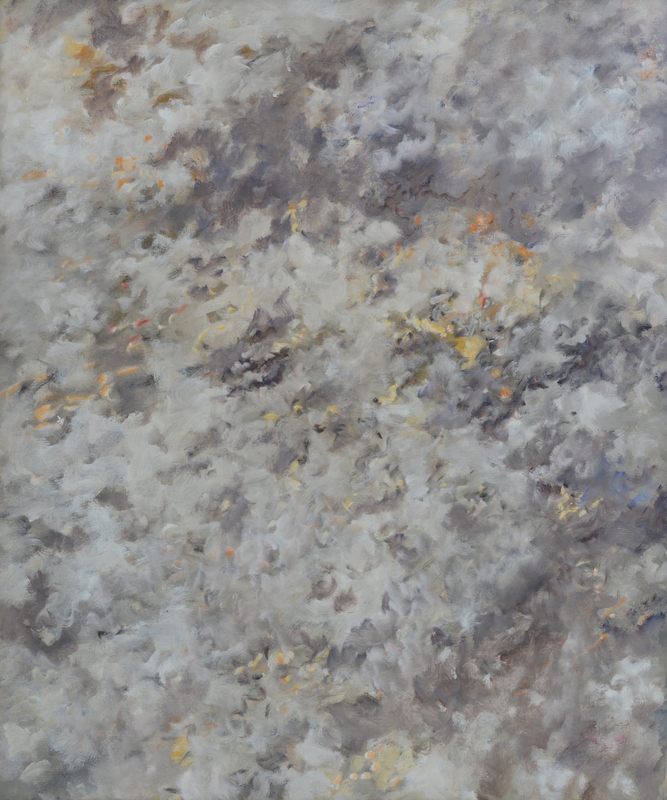 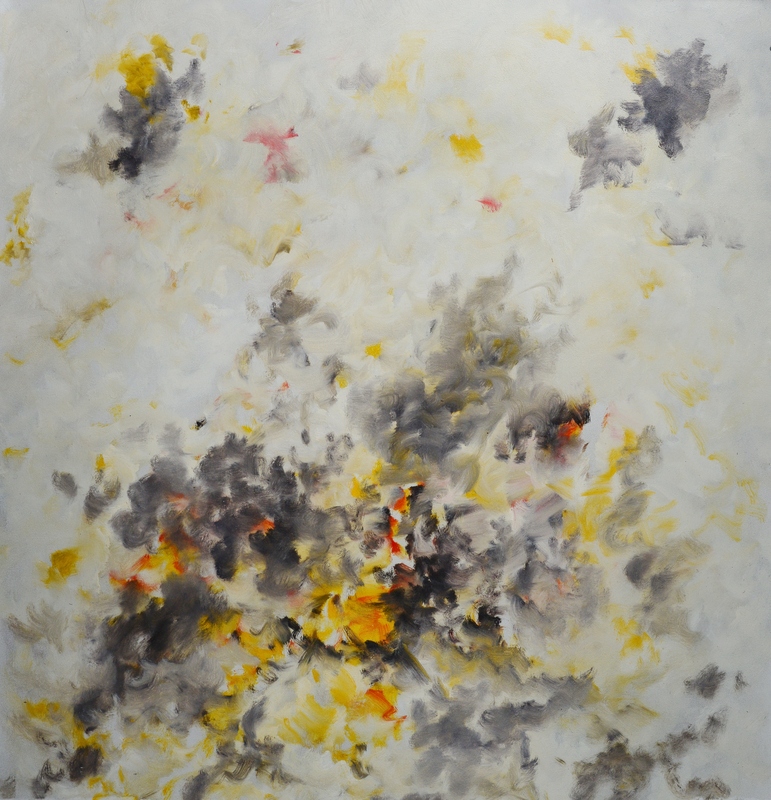 2014 Artillery (firing-lines) 120×100 cm. 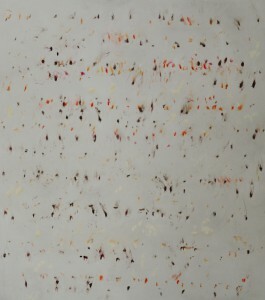 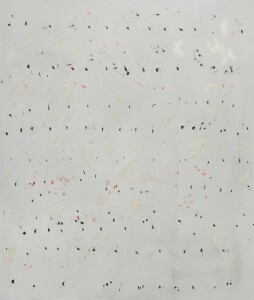 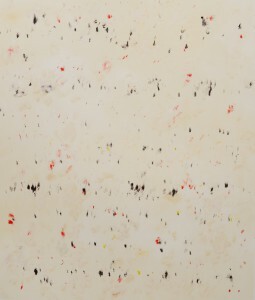 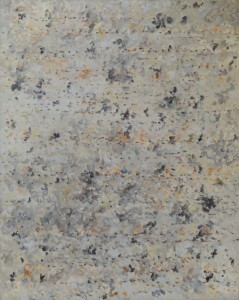 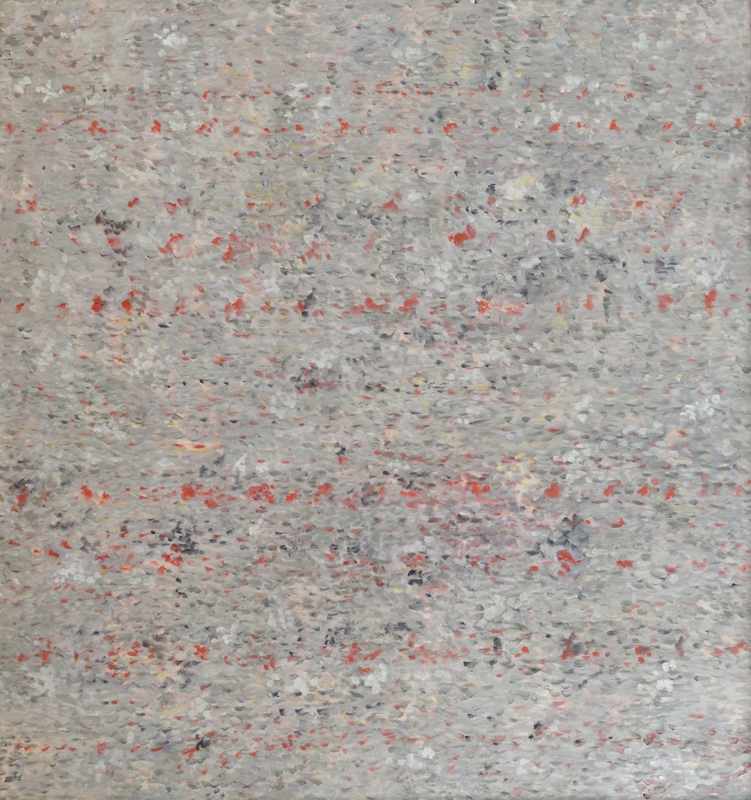 2013 Artillery (firing- lines) 120×100 cm. 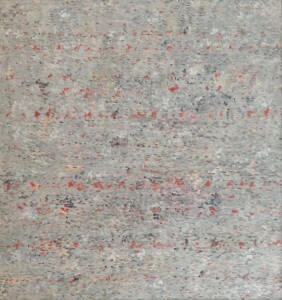 2013 Artillery (firing-lines) 120×100 cm. 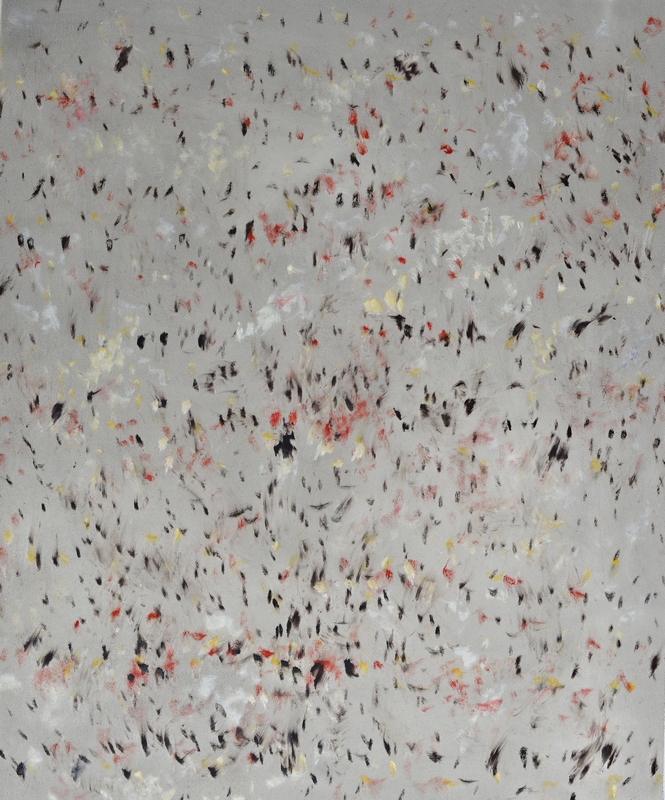 2013 Artillery (rain of shrapnels) 99×73 cm. 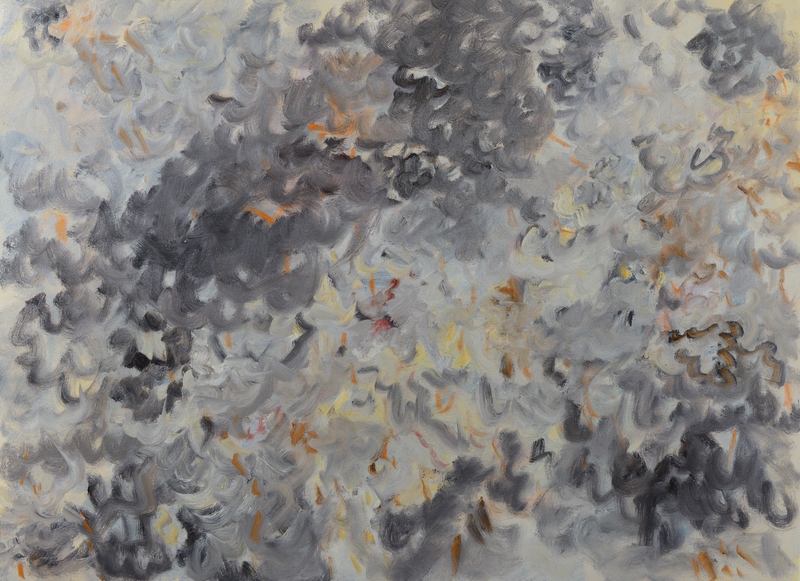 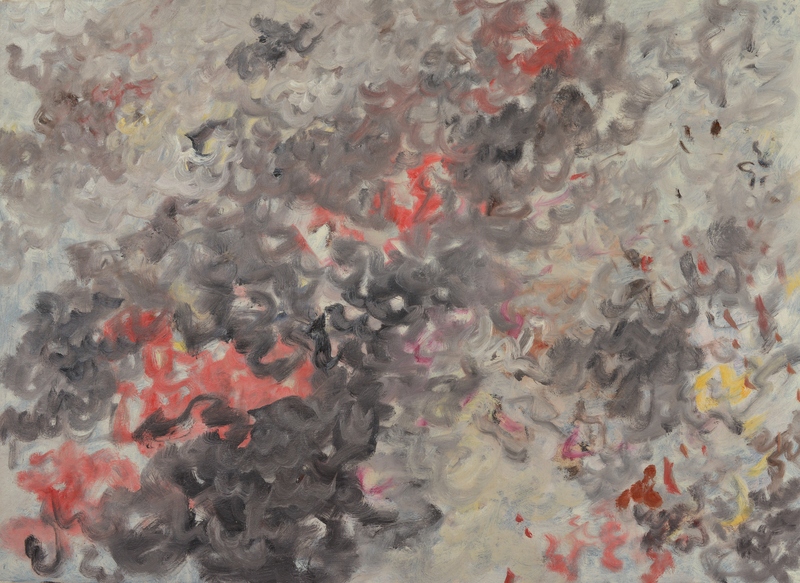 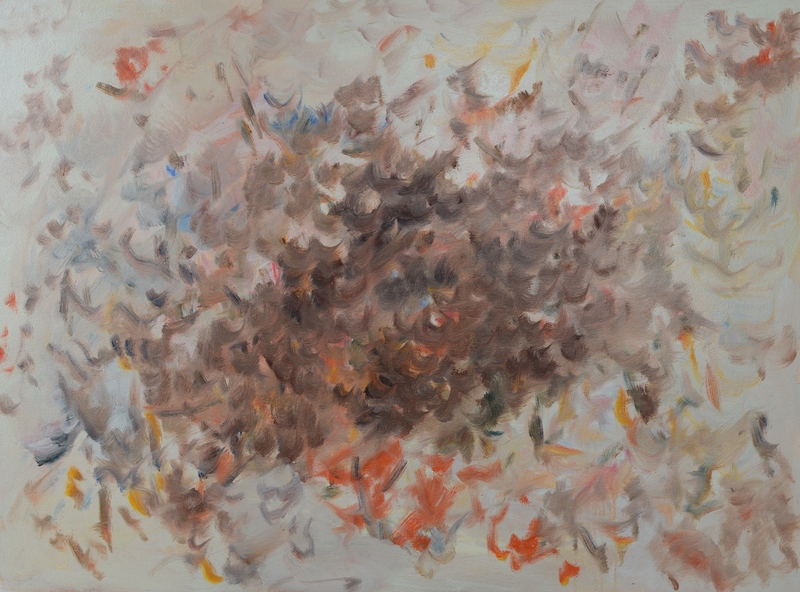 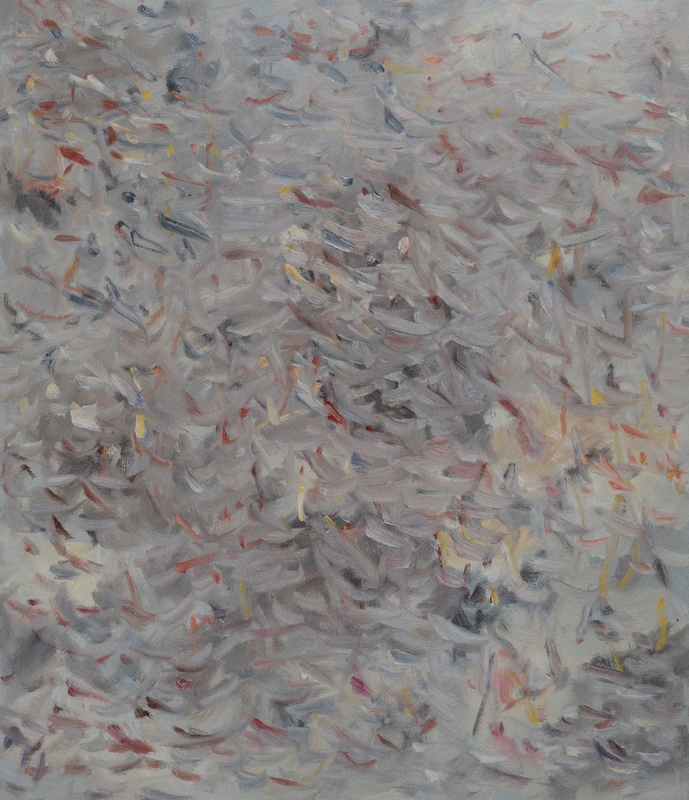 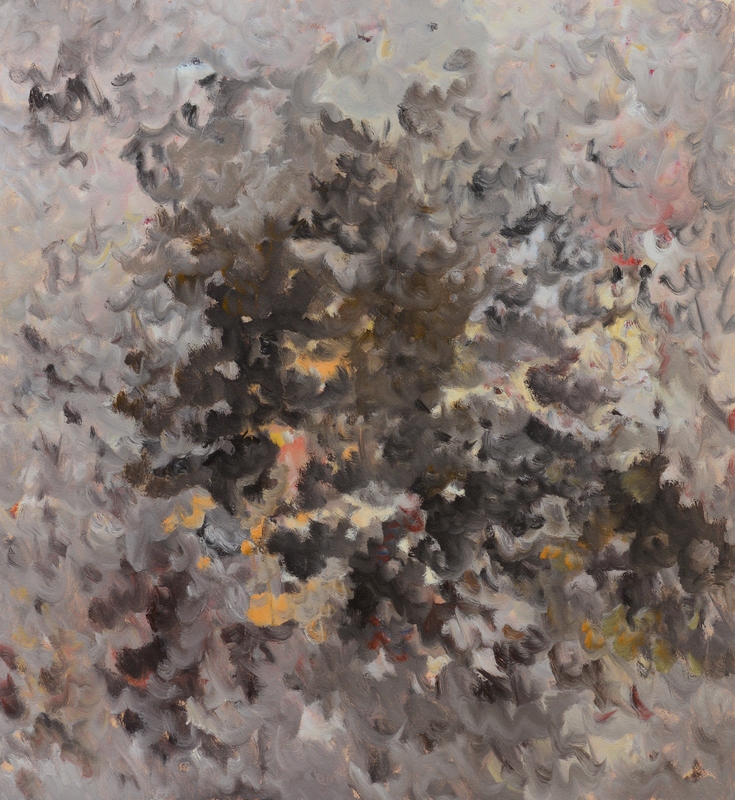 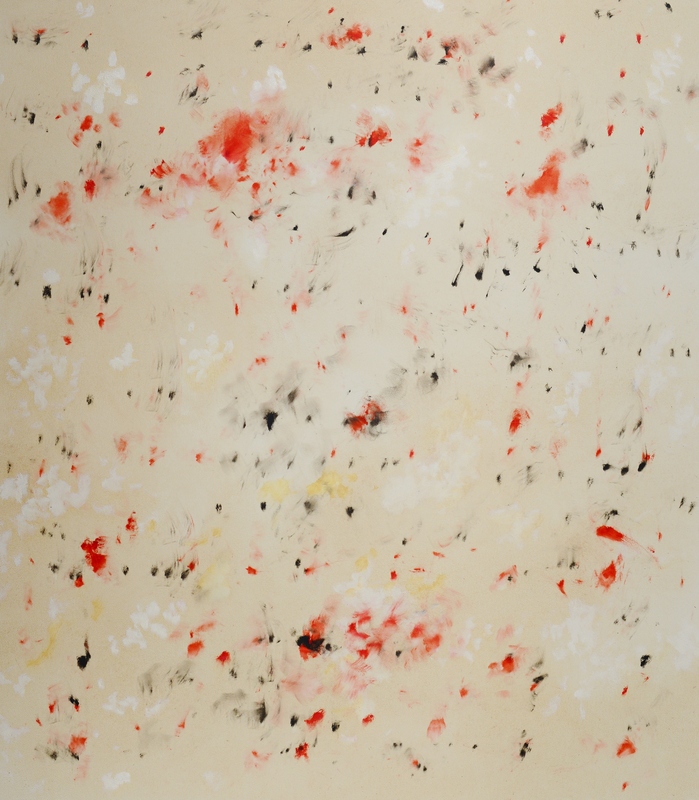 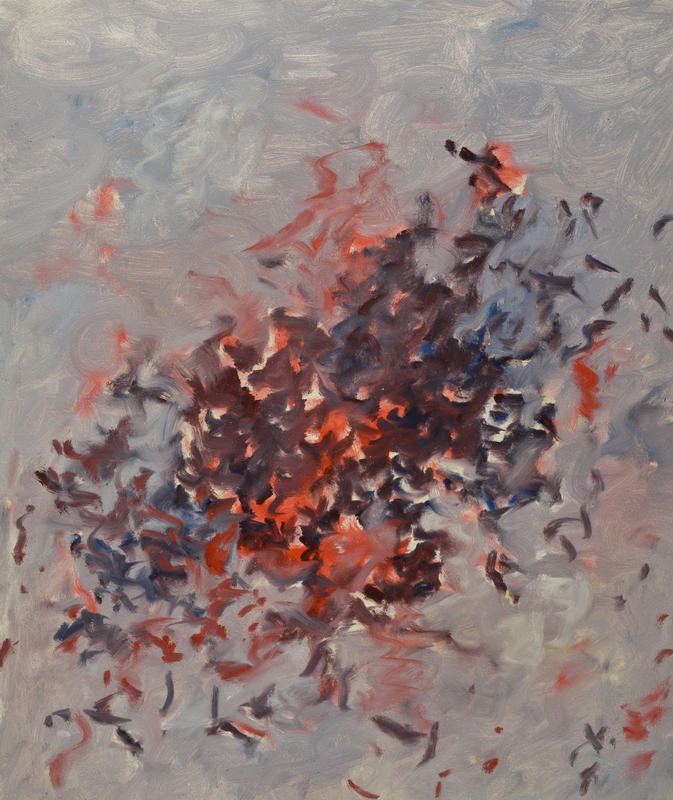 2013 Artillery (firing-lines) 76×68 cm. 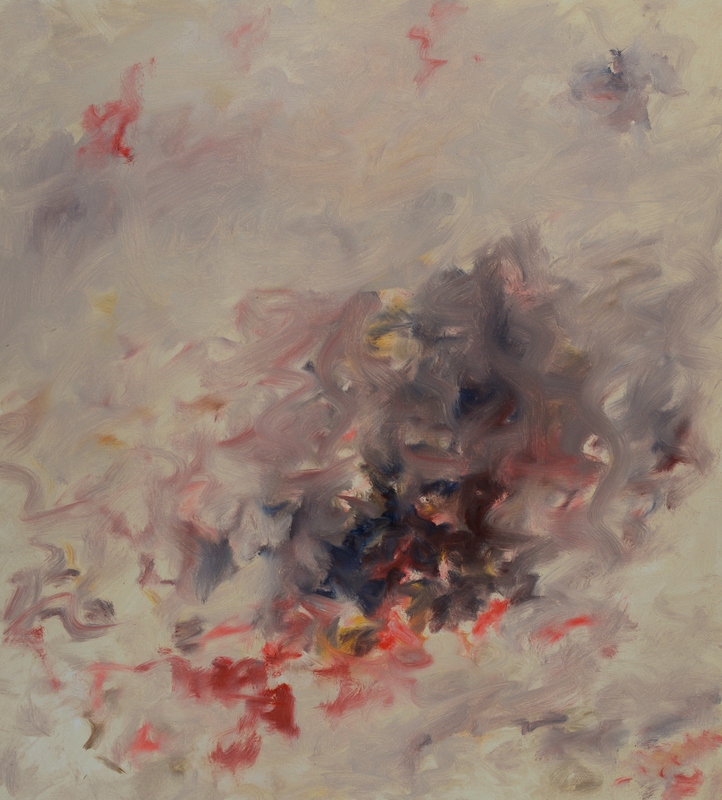 2013 Artillery (firing-lines) 96×80 cm. 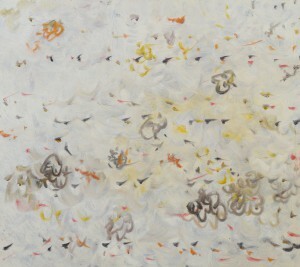 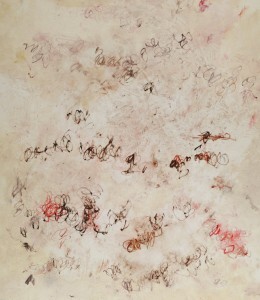 2009 Artillery (firing-lines) 86,5×76 cm. 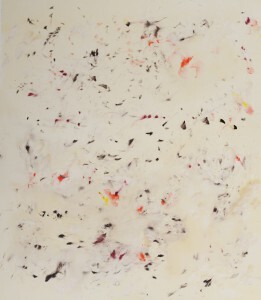 2009 Artillery (firing- lines) 85,5×76 cm. 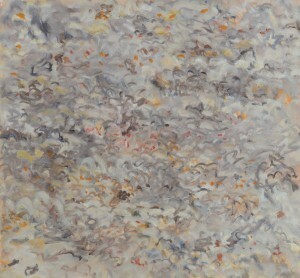 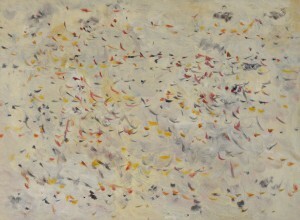 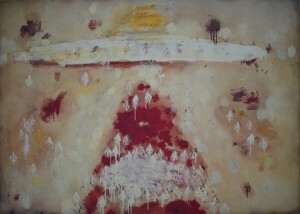 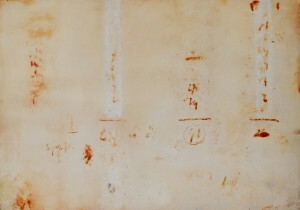 2009 Artillery (firing- lines) 91,5×76 cm. 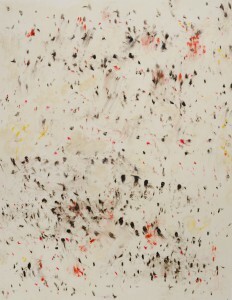 2009 Artillery (firing- lines) 92×79 cm. 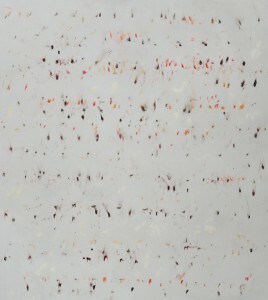 2009 Artillery (firing- lines) 96×76 cm. 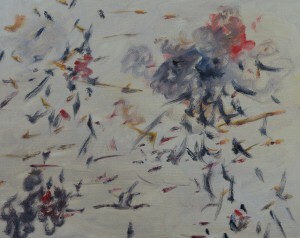 2009 Artillery (machine gun fire) 91,5×76 cm. 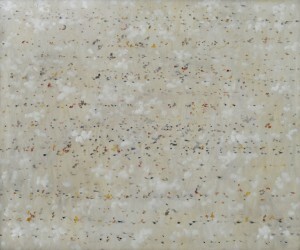 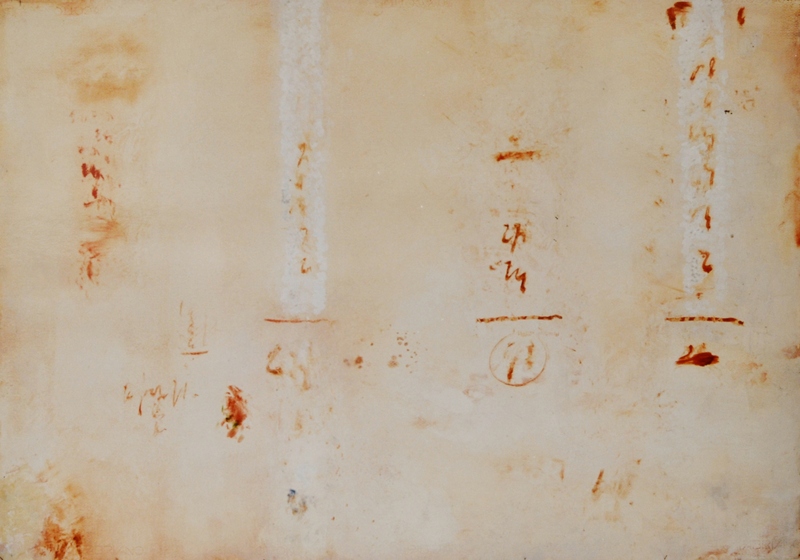 2009 Artillery (firing-lines) 95,5×76 cm. 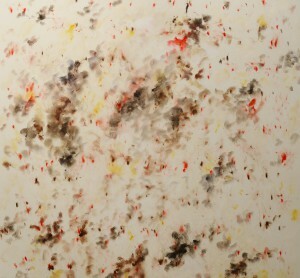 2009 Artillery (firing-lines) 90×76 cm. 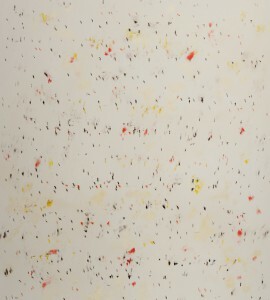 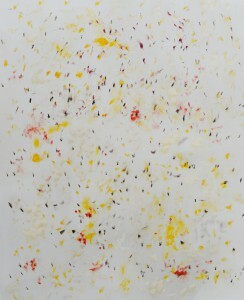 2009 Artillery (firing-lines) 88,5×76 cm. 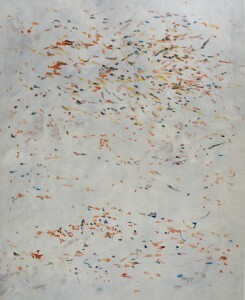 2009 Artillery (firing-lines) 86×76 cm. 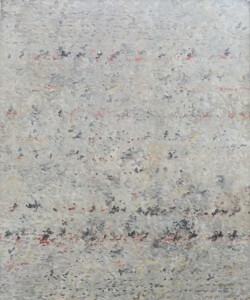 2009 Artillery (firing-lines) 94×76 cm. 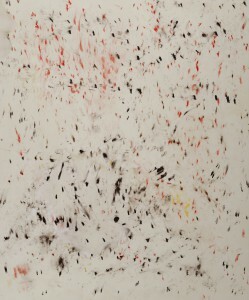 2009 Artillery (firing-lines) 85×76 cm. 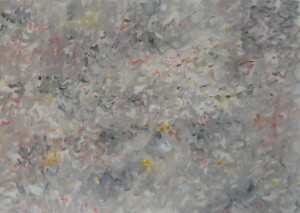 2009 Artillery (machine gun fire)) 98,5×76 cm. 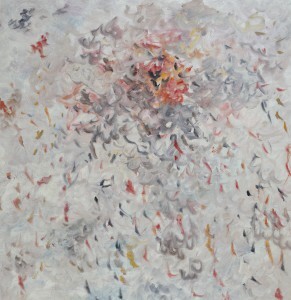 2009 Artillery (rain of shrapnels) 87×76 cm. 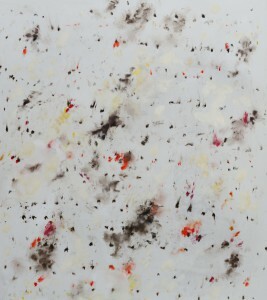 2009 Artillery (firing-lines) 89×76 cm. 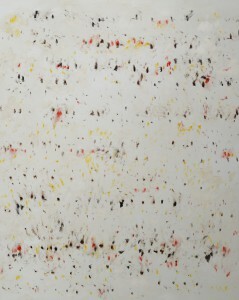 2009 Artillery (firing-lines) 85,5×76 cm. 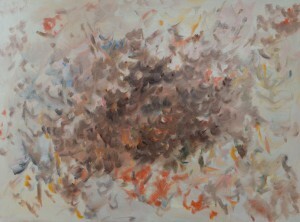 2009 Artillery (machine gun fire) 91,5×79 cm. 2009 Artillery (firing-lines) 96×76 cm. 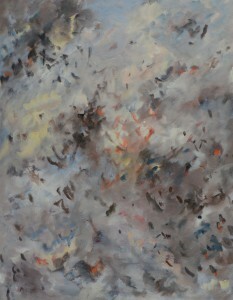 2009 Artillery (firing-lines) 92×76 cm. 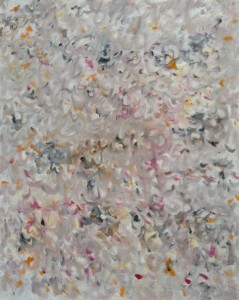 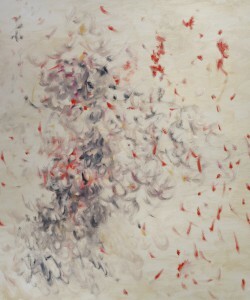 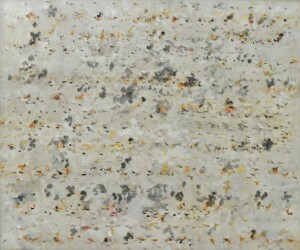 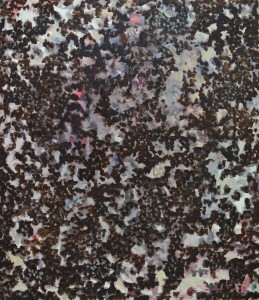 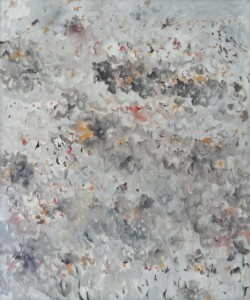 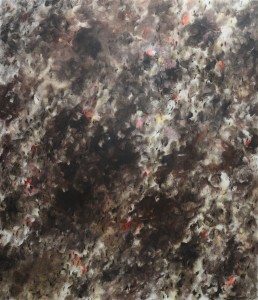 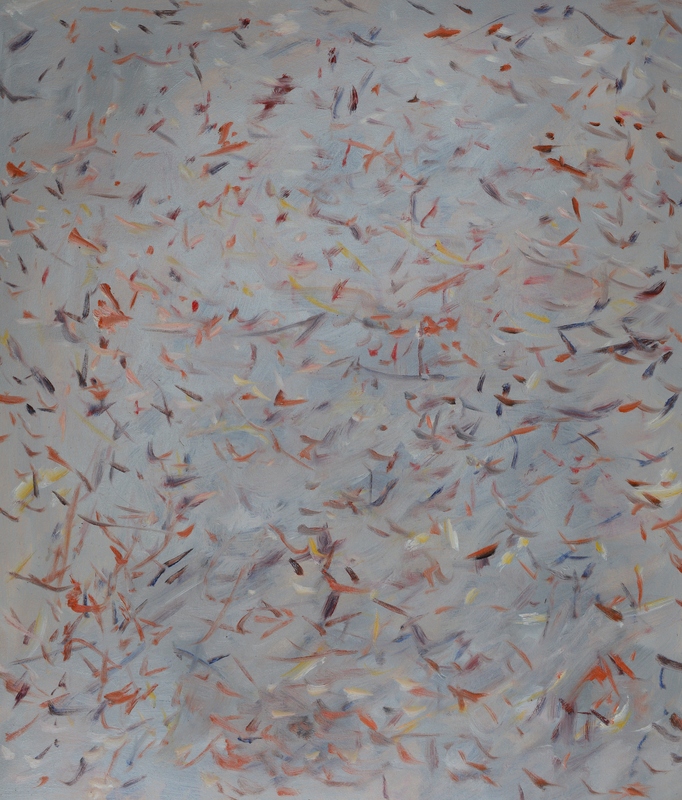 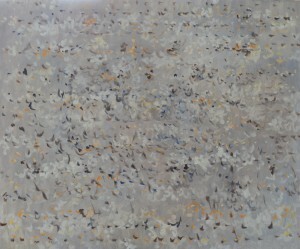 2011 Artillery (rain of shrapnels) 86×75 cm. 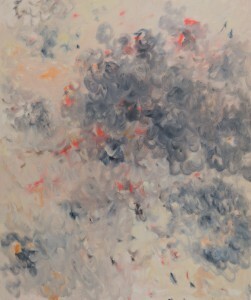 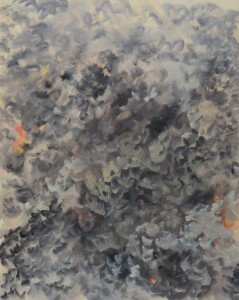 2011 Artillery (rain of shrapnels) 89,5×76 cm. 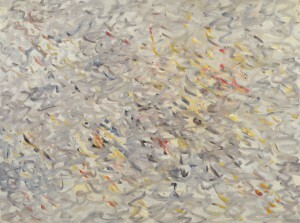 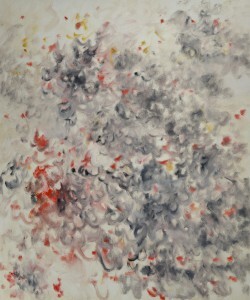 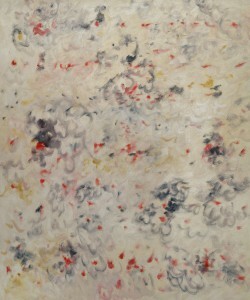 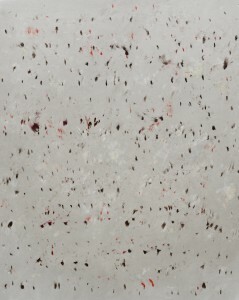 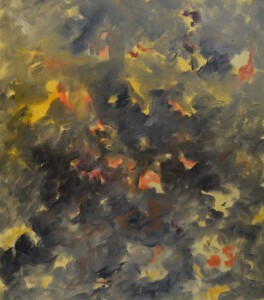 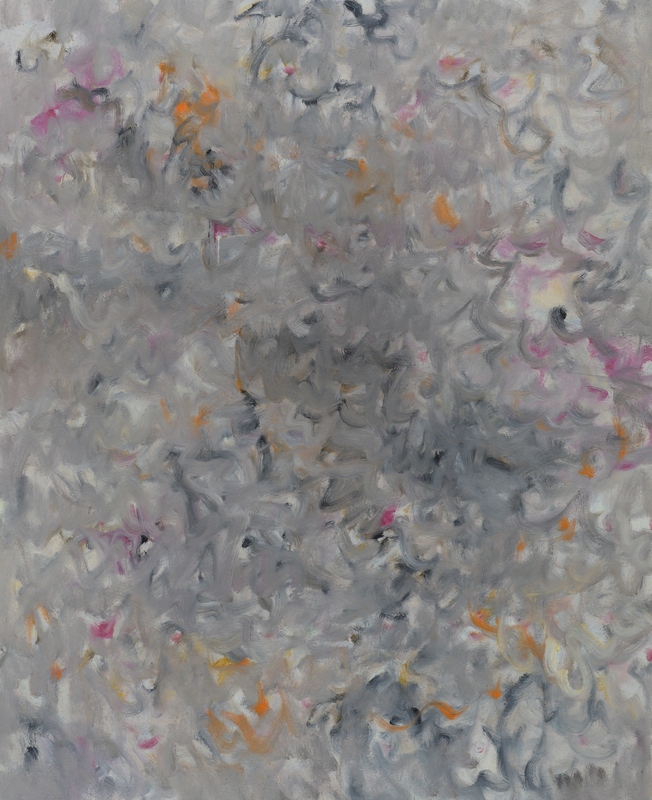 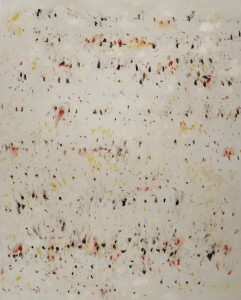 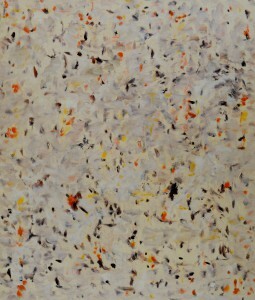 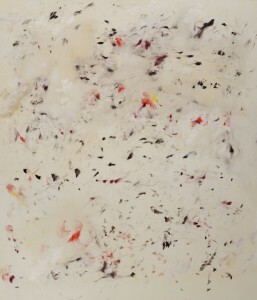 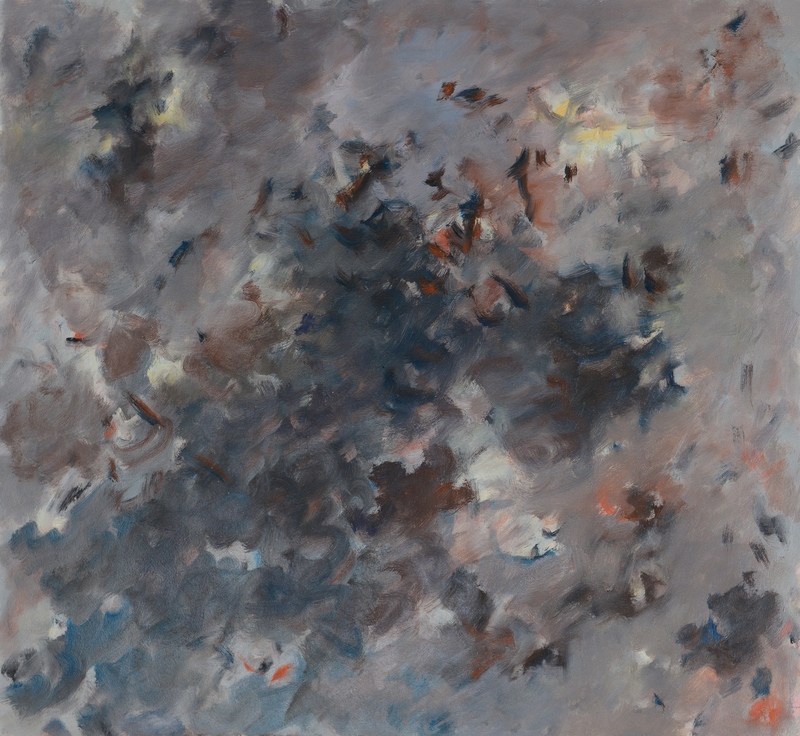 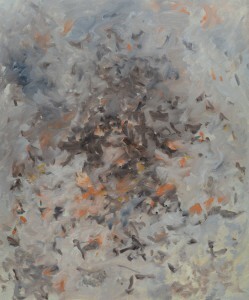 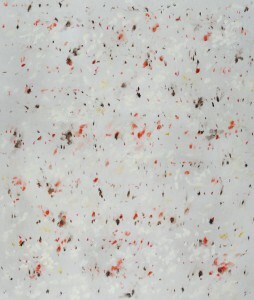 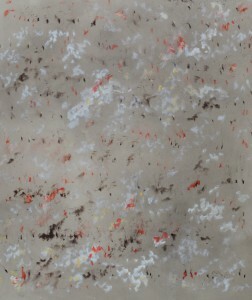 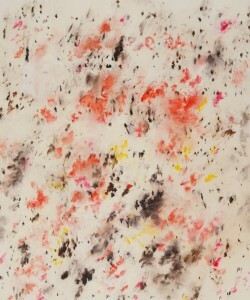 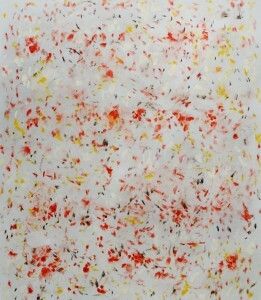 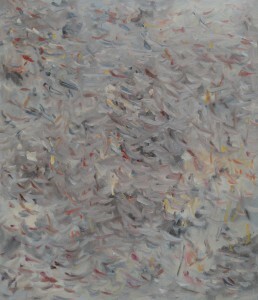 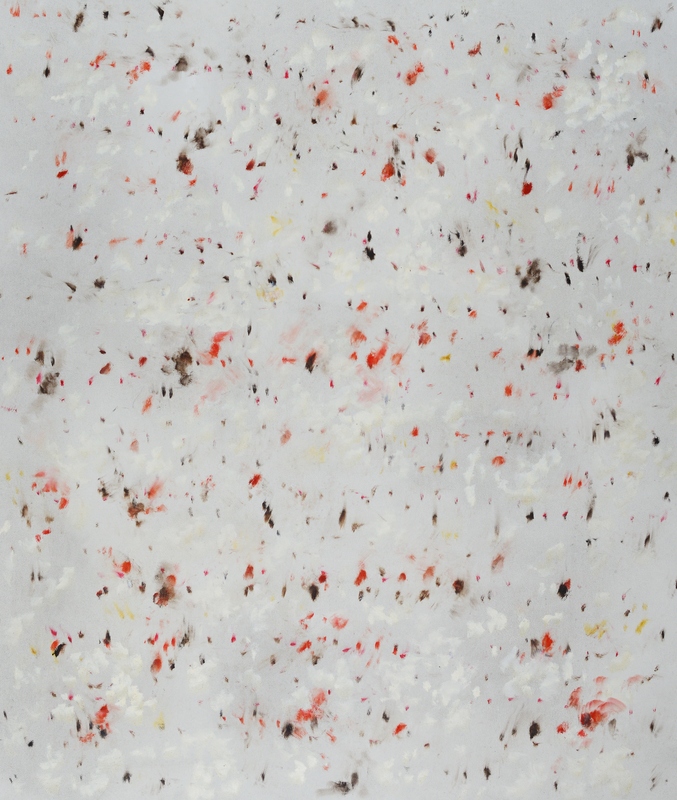 2011 Artillery (rain of shrapnels) 93,5×76 cm. 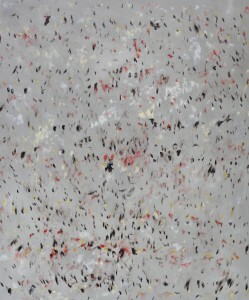 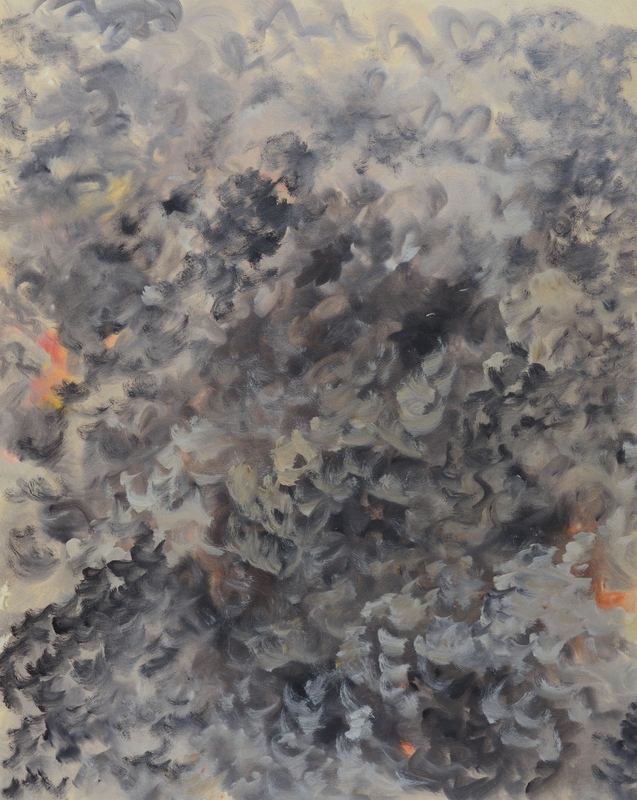 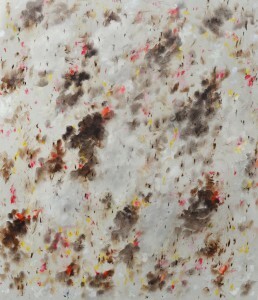 2012 Artillery (rain of shrapnels) 95×75,5 cm. 2009 Artillery (strike) 78,5×76 cm. 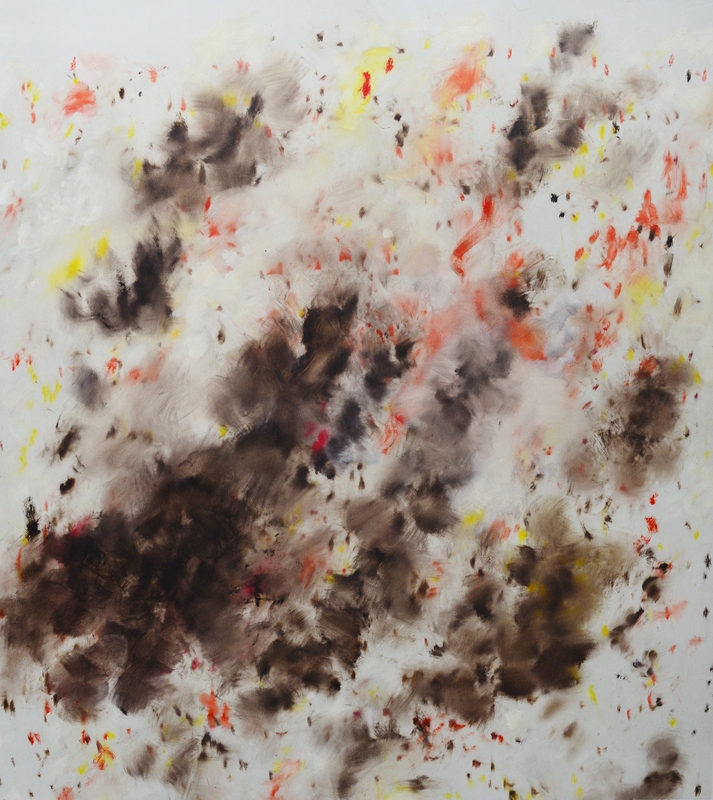 2013 Artillery (strike) 60×60 cm.  2006 Artillery (strike) 89,5×76,5 cm. 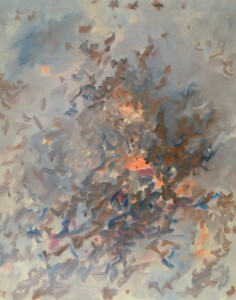 2009 Artillery (strike) 88×76 cm. 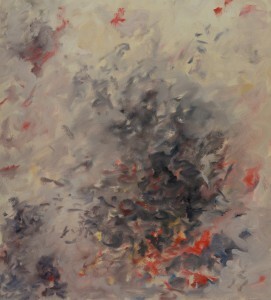 2010 Artillery (strike) 90,5×76 cm. 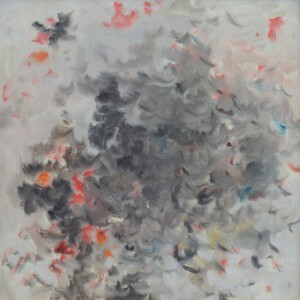 2010 Artillery (strike) 89×76 cm. 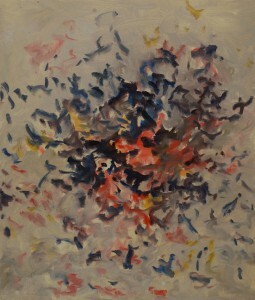 2010 Artillery (strike) 84×76 cm. 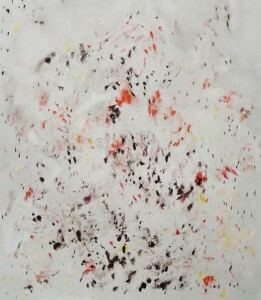 2011 Artillery (strike) 90×74 cm. 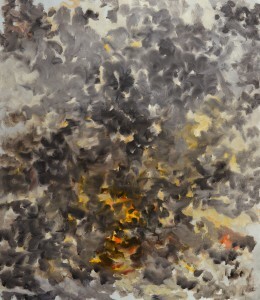 2011 Artillery (strike) 85,5×74 cm. 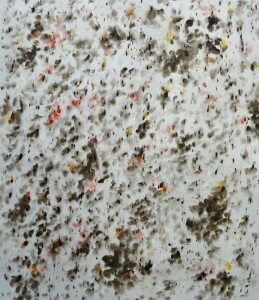 2012 Artillery (rain of shrapnels) 48×38 cm. 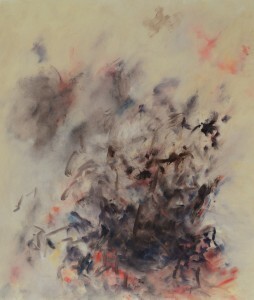 2011 Artillery (strike) 91,5×76 cm. 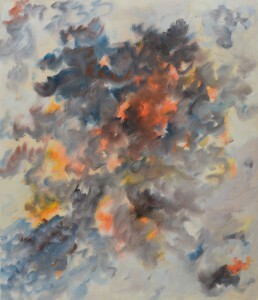 2011 Artillery (strike) 96×76 cm. 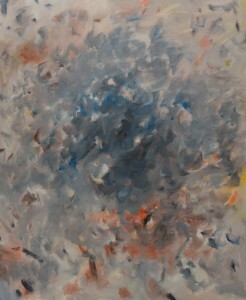 2011 Artillery (strike) 95×70,5 cm. 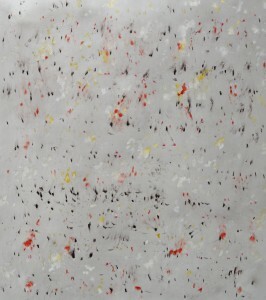 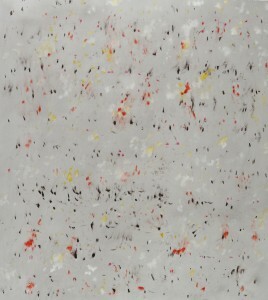 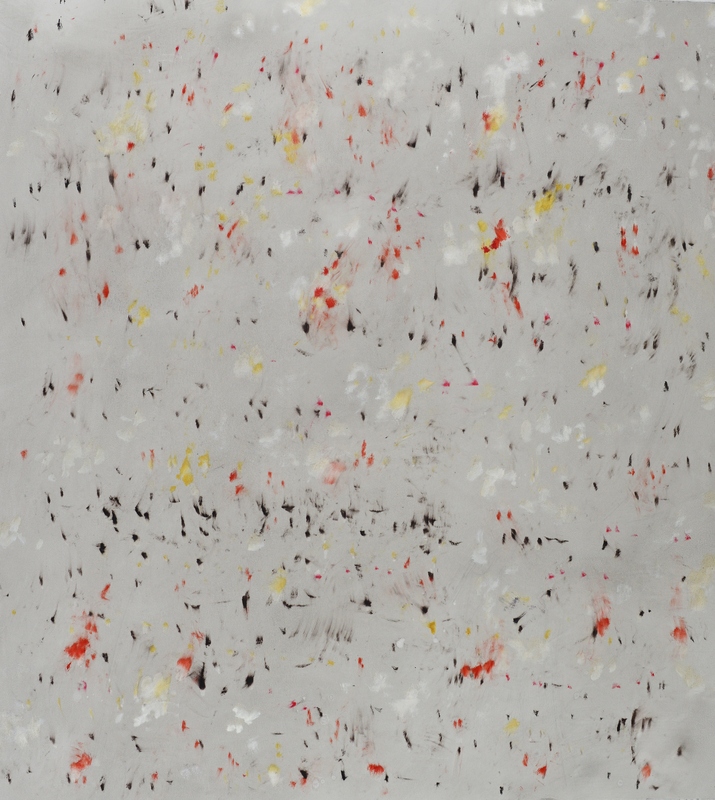 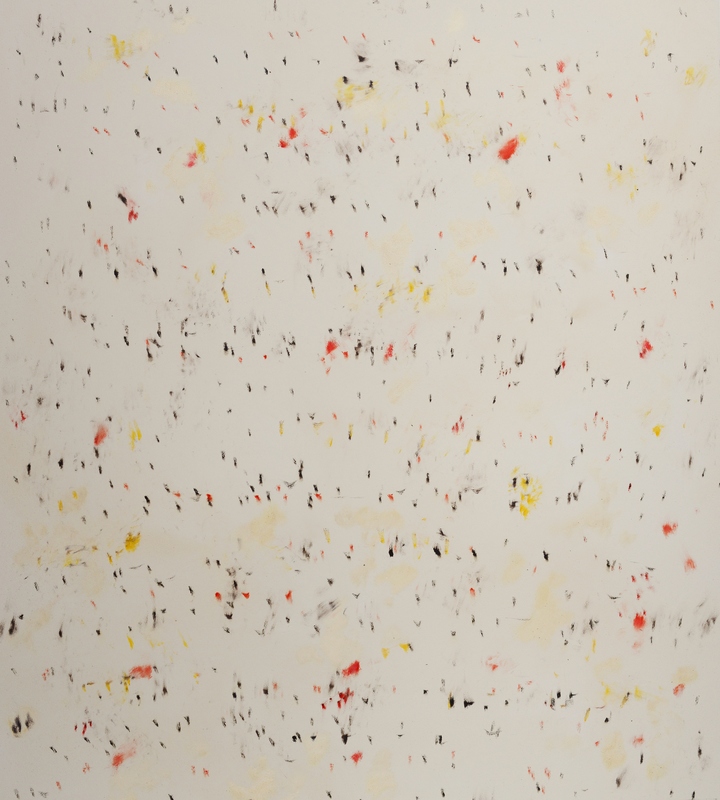 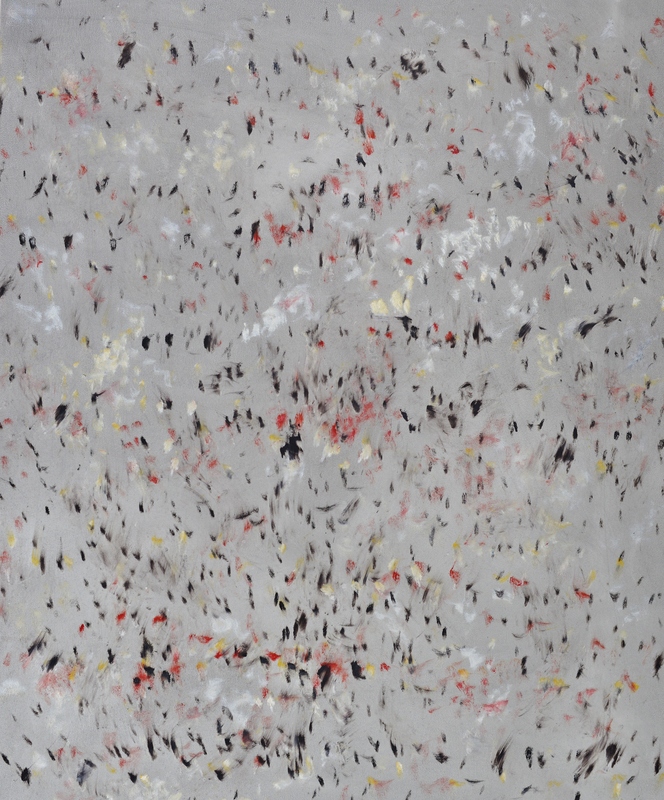 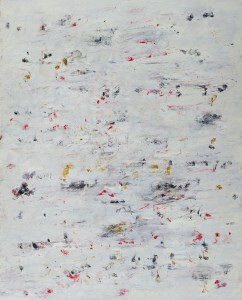 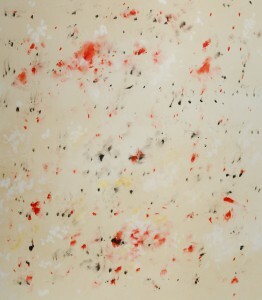 2012 Artillery (rain of shrapnels) 74,5×71,5 cm. 2011 Artillery (strike) 76×71 cm. 2011 Artillery (strike) 97×76 cm. 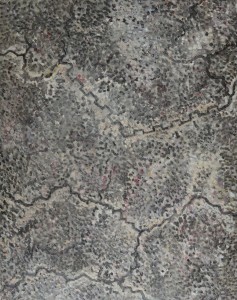 2013 Bombed area 180×150 cm. 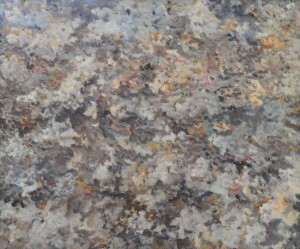 2008 Bombed cemetery 180×150 cm. 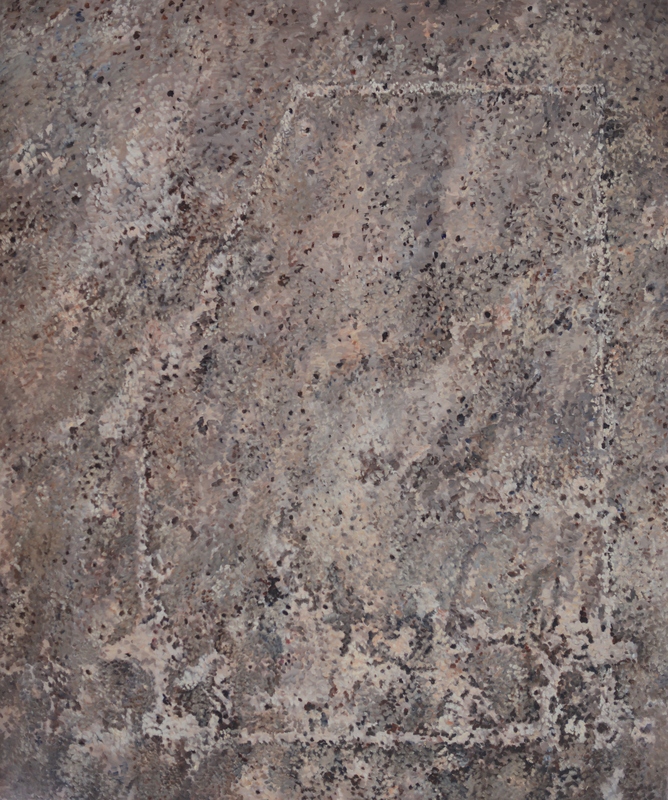 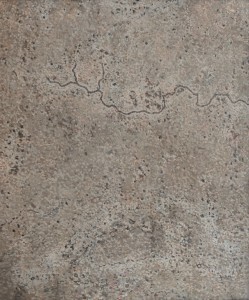 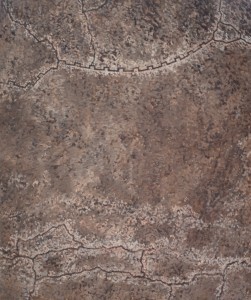 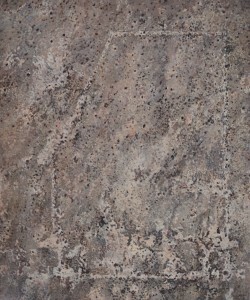 2010 Bombed area 180×150 cm. 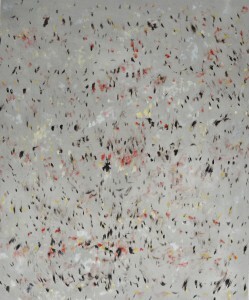 2007 bombed area 80×74 cm. 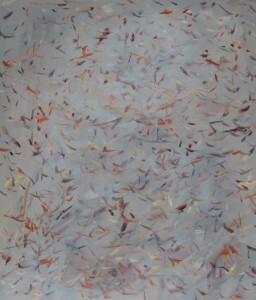 2007 Barbed wire 92×75 cm. 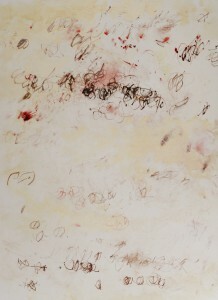 2007 Barbed wire 93,5×71 cm. 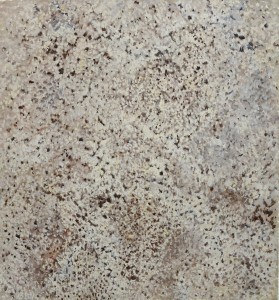 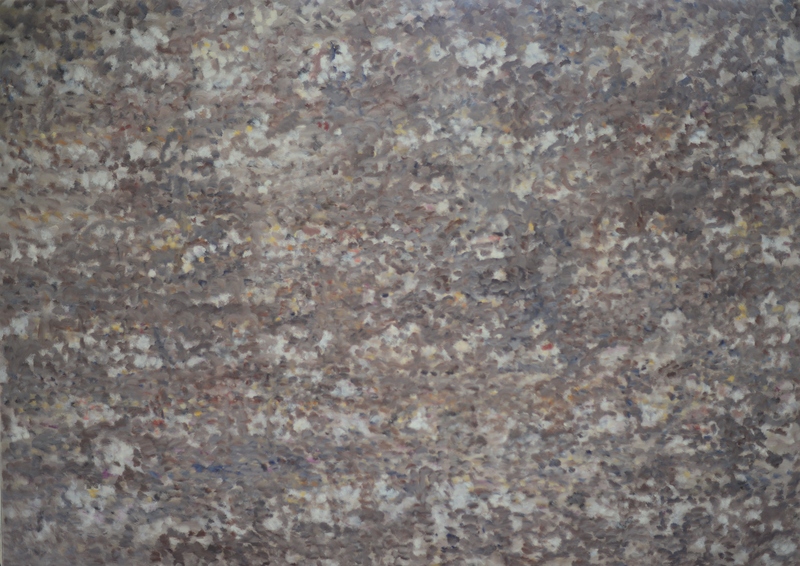 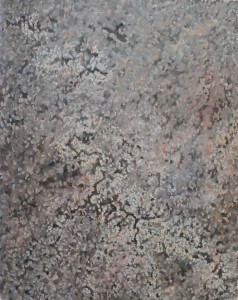 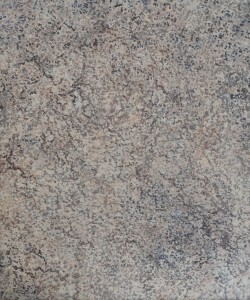 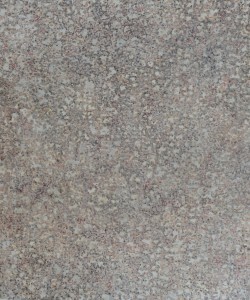 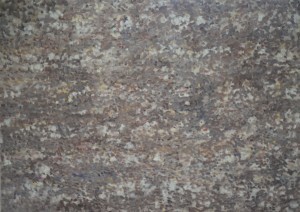 1987 Necrologie van een slag 70×100 cm. 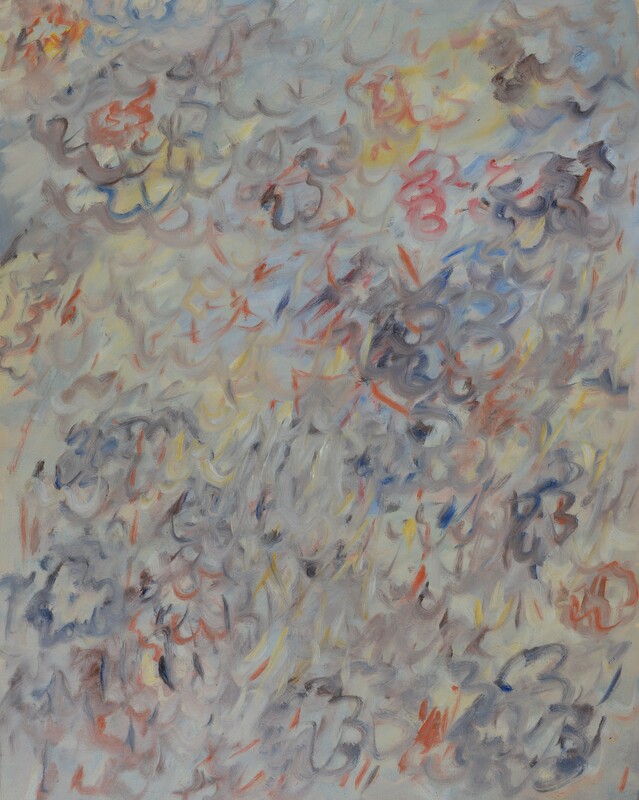 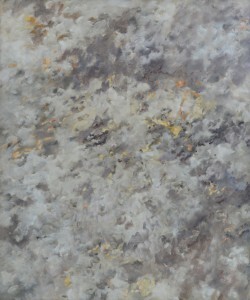 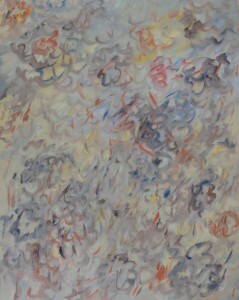 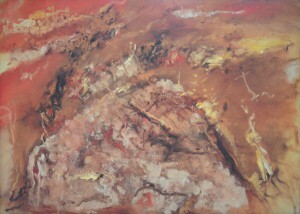 1997 Aanval op een heuvel 140×100 cm.